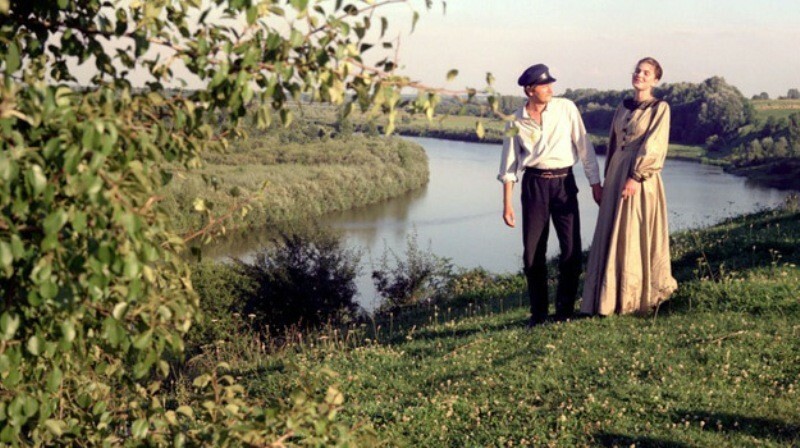 'On the Banks of Niemen - Nad Niemnem' dir. Zbigniew Kuzminski (1986). Justyna Orzelska and Jan Bohatyrowicz fall in love, but can't be together as one comes from nobility and the other is a commoner. A battle between love and social status brews in this sweeping historical drama set in 1863, during the Polish insurgence against Russian control. Will their love survive, or will society rip them apart? This film is based on the Polish novel 'Nad Niemnem' by Eliza Orzeszkowa, who was twice nominated for the Nobel Prize. Orzeszkowa wrote to preserve Polish culture and heritage for generations of her contemporaries, who had only known life under foreign occupation for 123 years. Her patriotic writings, imbued with love of Poland, its people and land, as well as its traditions resonated just as deeply with immigrants in America as it did for the Poles living in Poland under foreign rule. The quaint Howick village shops are a 5-minute walk from the museum and the Botany Town Centre is a 10 minute drive. We look forward to welcoming you to 'On the Banks of the Niemen', the Howick district and the Polish Museum.